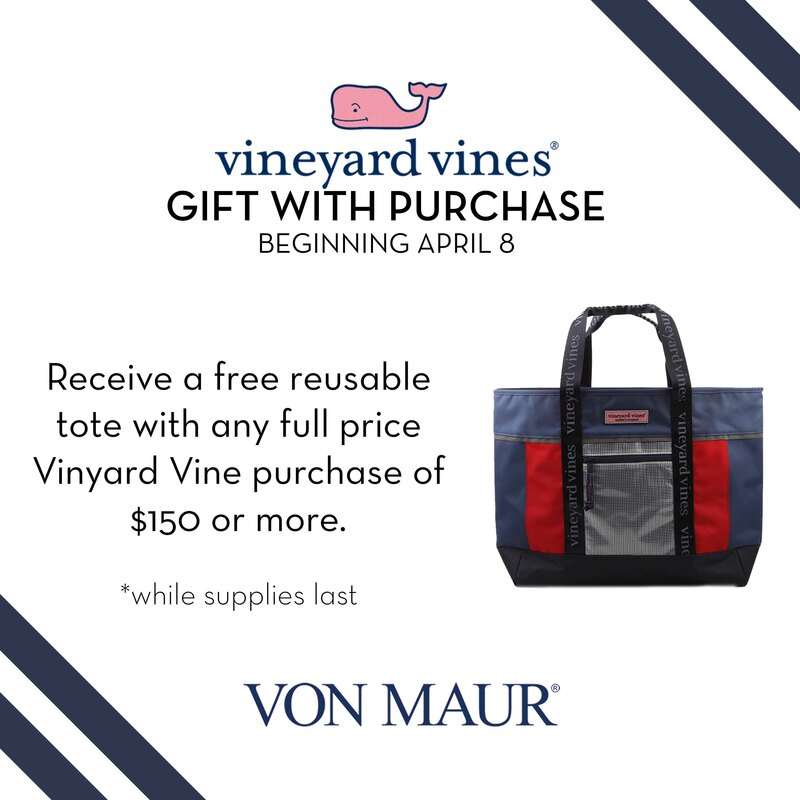 Receive a Vineyard Vines reusable tote with any full price Vineyard Vines purchase of $150 or more. 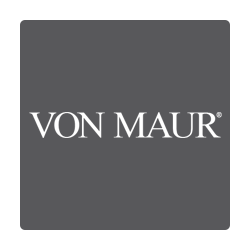 Some restrictions may apply on our Vineyard Vines Reusable Tote GWP. While supplies last.